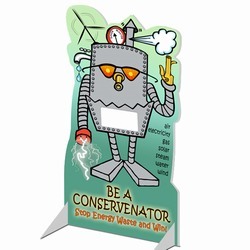 Tradeshow displays, booth signage and exhibit accessories. 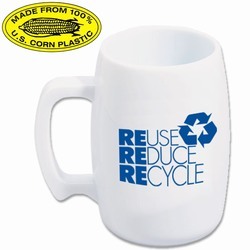 Custom design marketing promotional products with energy conservation, recycling and conservation of water themes, so you can meet your environmental goals. decals and many more products. 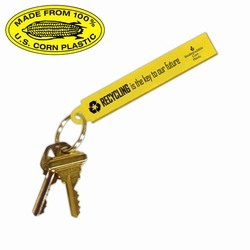 Key tag made of biodegradable corn resin with metal split ring. 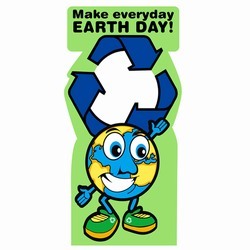 When sending a message of recycling and waste awareness amongst your employees‚ staff‚ students or personnel‚ it's key that the message be followed up with reinforcing motivators. 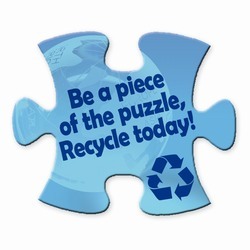 Amongst these motivators are hundreds of recycling-related items that will capture attention‚ reinforce your goals and inform your audience. 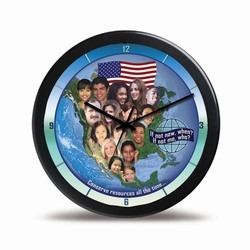 Copyright © 2007 AwarenessIDEAS.com. All Rights Reserved.